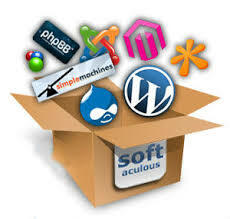 Softaculous automates the installation of web applications to a website through the use of predefined scripts. Installations are launched from the website administration area. Softaculous runs within the cPanel control panel for example, as well as other website control programs, such as DirectAdmin, H-Sphere, Interworx, and Plesk. Most bulk SMS website owner make use of this feature and it make thing more easier during installation. 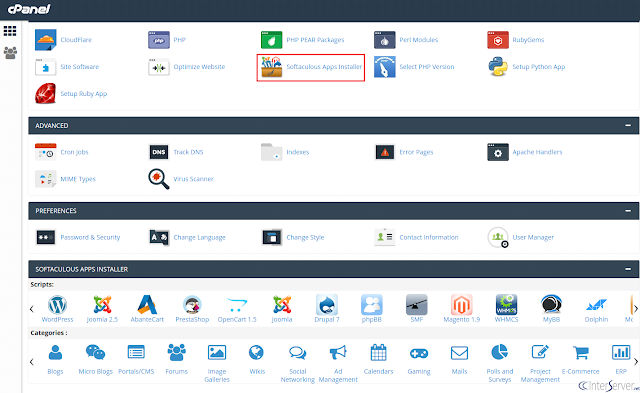 Today we going to know how to create softaculous backups folder in cpanel. Now click on "File Manager". Tick or select "Home Directory" and ensure you select "show hidden files"
Now redirected to the "File Manager" page. Click "Create New Folder" icon. A window will pop up. Fibally leave next field empty and click "Create New Folder"